I hear a lot of “business-experts” talk to beginning stage entrepreneurs about ruthlessly committing to their goals and focusing on that one idea they have for their business. Focus sounds like the right thing to say to a new entrepreneur, but could too much focus be a bad thing? Don’t get me wrong, I am a big fan of focus. I wrote an article on focus not too long and one of my favorite books is Focus by Daniel Goleman. Focus serves an established business much more than it does a business that is still trying to gain traction. For new entrepreneurs, I would suggest taking a more broad approach to any new venture or idea and keep that venture open to the many possibilities that will come up. 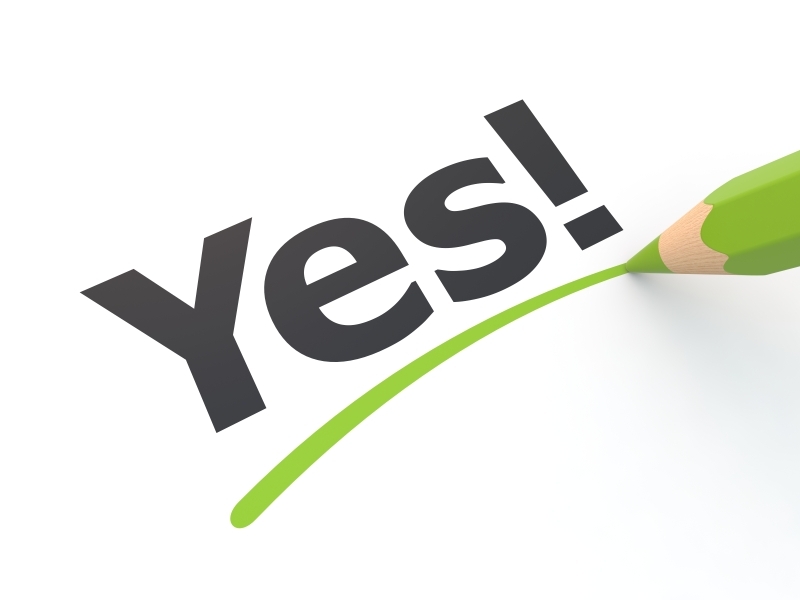 This means you will probably say “yes” a lot more as you are starting out. Ideas aren’t created and don’t exist in a vacuum. You can’t craft a perfect plan in theory alone although I know it’s tempting to want to. Ideas are developed not only from thought but from action. In the beginning of your entrepreneurial journey, you want to be able to test a lot of different ideas and opportunities to see what works best. Business strategist and author, Jim Collins, mentions the concept of zooming out and then zooming in. Zooming out entails looking at the big picture and assessing where you are at. Zooming in entails doing the work that needs to be done on a day-to-day basis. Unseasoned entrepreneurs will pick a path and commit to it prematurely. When they do that, they end up spending thousands of dollars on web development and other infrastructure before they realize that they are travelling down a path that doesn’t fit them or isn’t that good of an idea to begin with. I learned this lesson the hard way. Several years ago I was part of a new venture. We thought we had some great ideas on ways to service our clients. We spent six figures developing these services and realized that our clients actually didn’t care what we had put together. Oops. Even in my own consultancy/coaching business I have changed the process and the outcomes of what my firm delivers considerably over time. Today, I have a great deal of clarity behind what our value proposition is and how we deliver it. Saying yes to a lot of different opportunities allowed me to figure out what the right path was for me and my business. Make sure you are taking the time to zoom out to assess your business and then zoom in to test your vision, ideas, etc. Don’t be afraid to test new things to see what you like and what works best. Over time, you will slowly dial in on what works and what doesn’t work in your business and consequentially have more focus as well.